All backlinks are not created equal. You can’t trick search engines very easily, although many try. We’ve all heard stories about those who try to boost their rank; they throw together some Blogspot sites, conveniently linking keywords to their “money” pages, then sit back and expect our Algorithm Overlords to bow to their ingenuity. It doesn’t work like that. You also can’t go on every relevant blog, then plunk, copy and paste your link in every “add comment” box available. There are many attempted backlink practices that are more than “spammy,” they’re more likely to get you blacklisted. So what’s a person to do? 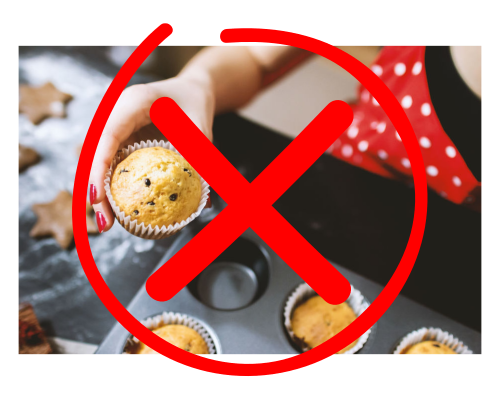 Well, it isn’t like baking muffins – there is no exact science. But if you follow these guidelines, you’ll be on your way to an admirable backlink profile. Let’s be honest, though: muffins are good. The number one thing to remember at all times is relevancy. Keep the question “Does this make sense?” in the back of your mind. For example, you’d never expect a link to a furniture store on asite that specializes in app reviews, because, c’mon. Yet, we’re often shocked by attempted forced relevancy. You probably see failed attempts every day in the sponsored sections of your favorite sites. Some publications will tell you that you should reach out to sites with a domain authority above a certain threshold, or a certain ratio between citation flow and trust flow. That’s overthinking it. Yes, you want authoritative sites, and we’ll talk about that in a moment. But what’s authority good for without relevancy? A relevant site just starting out will be more valuable to your backlink portfolio than an authoritative site that has nothing to do with your niche in the slightest. Alright, so you’ve found a lot of relevant sites, but at the end of the day, your time is limited. You want to get the greatest impact, so you want to reach out to sites with good metrics. 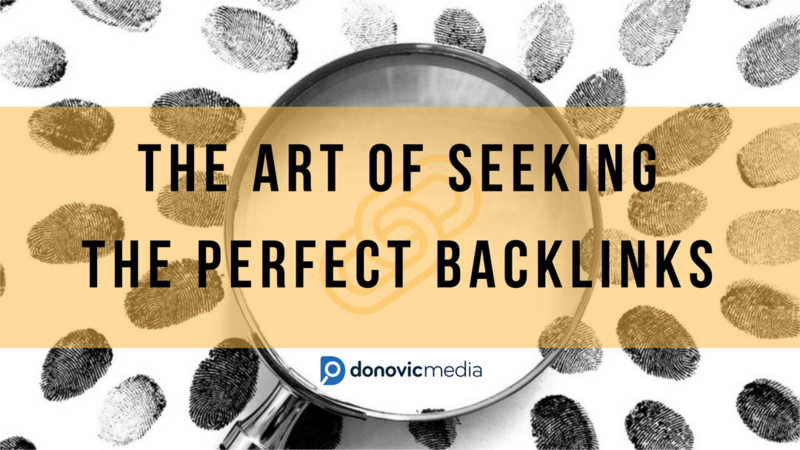 One of the tried and true methods is looking at a website’s backlink portfolio and judging the quantity and quality of their links. Some alternative metrics that you can use to judge sites are page authority and domain authority, Majestic’s citation flow and link flow metrics, or a number of other proprietary metrics. The site is regularly updated. Their latest post isn’t from 2014, and it looks like they like to take care of their site. Lastly, just look at the site. Does it look like a site you’d want to read? Does it look modern or is it stuck in 1997? It might give you an idea of the direction that the site is heading in. 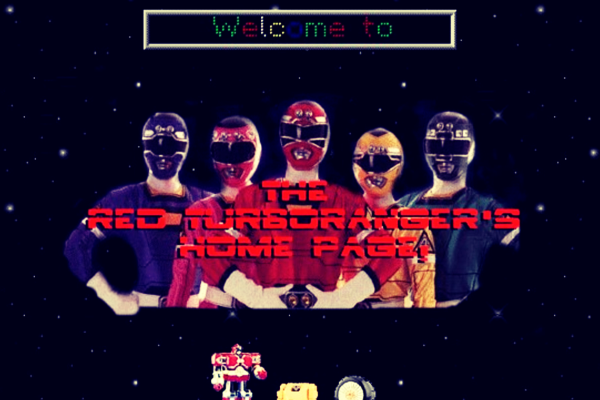 As awesome as the Power Rangers are, the Geocities days are gone. Nostalgia isn’t so kind to these site layouts with their over-gratuitous use of flashing images and background music. One controversy since it was released was the effect of a nofollow links versus a follow link. A nofollow link simply tells the search engine not to allow the link to be influenced by being on that page. The reason this is so controversial is the fact that when someone works hard to get a backlink, they feel shorted by a nofollow link. It’s natural to feel that way, but I’ve been doing this for a long time, and I’ll tell you this. A few nofollow links in your entire backlink portfolio is completely natural, and is totally fine. You may not get the search engine benefit that you hoped for, but you still may get a traffic benefit. So worry less about whether or not a site is at a certain threshold or if they’ll choose to add a nofollow to your site – simply focus on your site being a valuable and informational resource – no matter if your site’s main focus is eCommerce or not to necessarily provide a service. You won’t get high quality, lasting links otherwise.